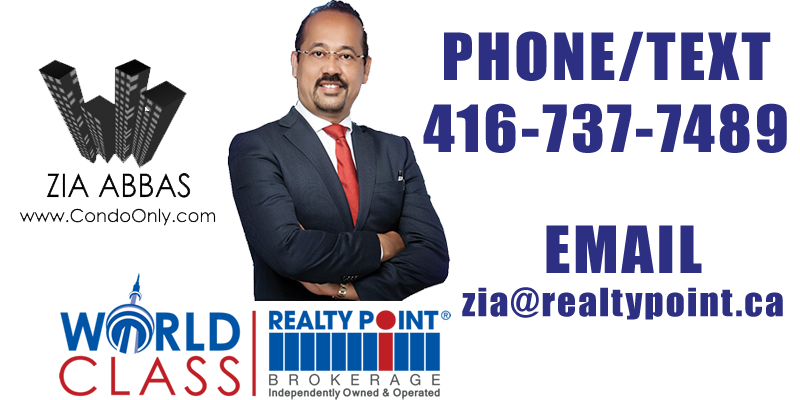 Contact Zia for the prices, platinum deposit structure, floorplans and more. 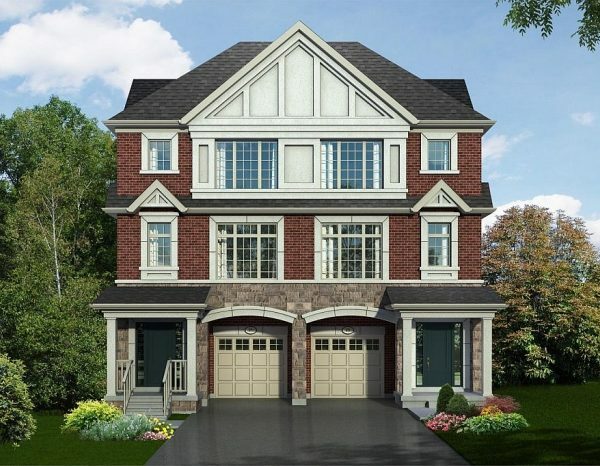 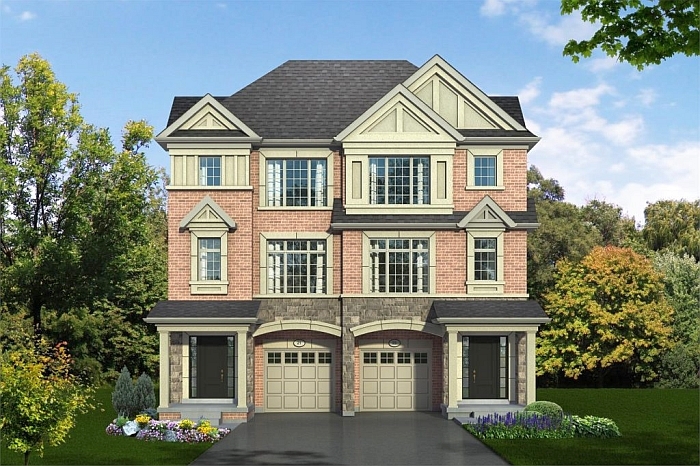 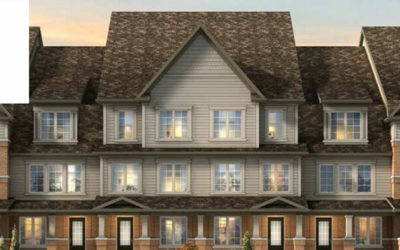 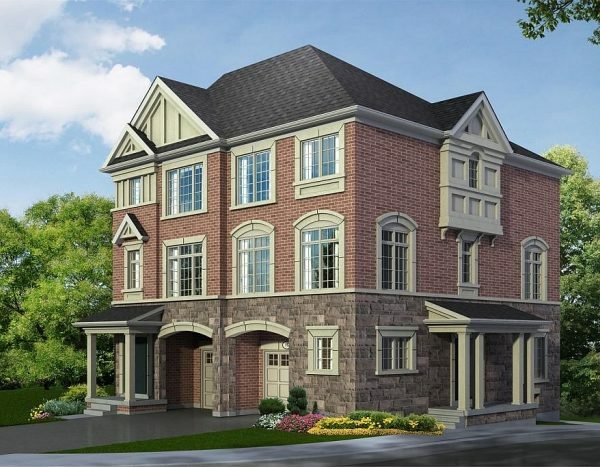 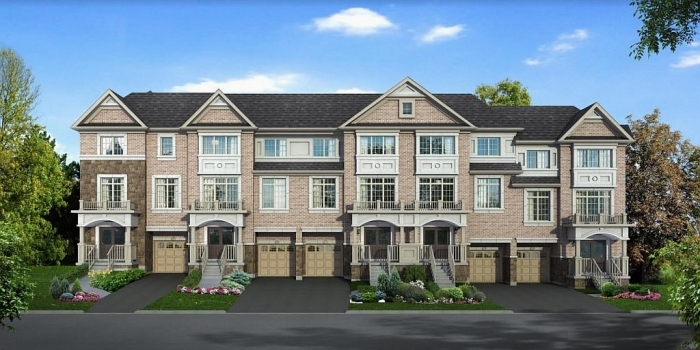 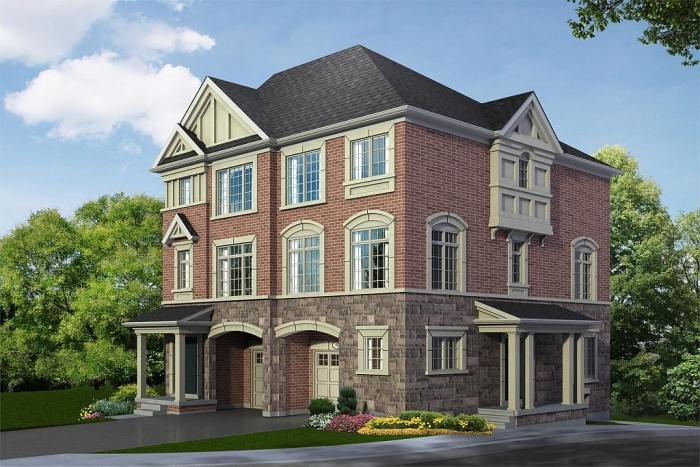 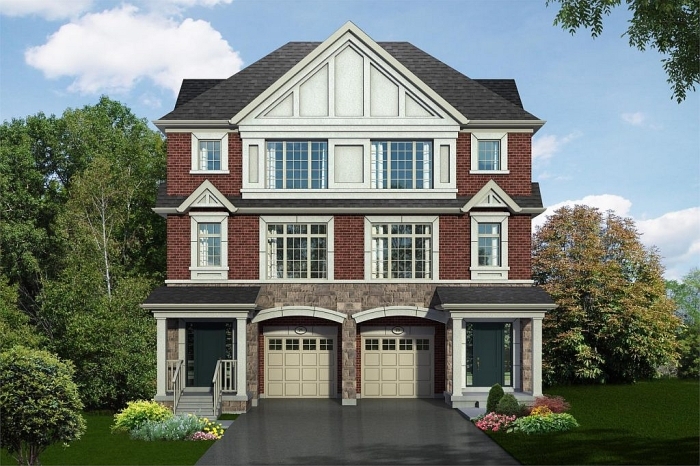 Trust Zia Abbas to get you the unit of your dreams in HILLTOP TOWNHOUSES in AJAX. 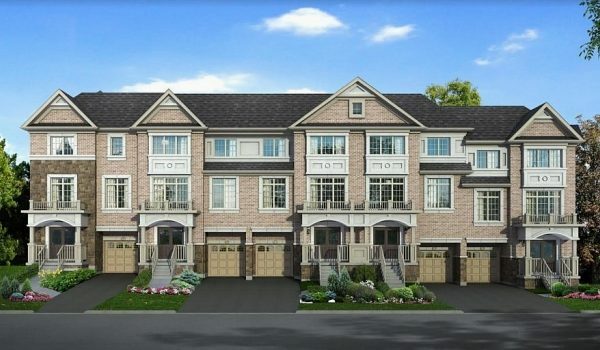 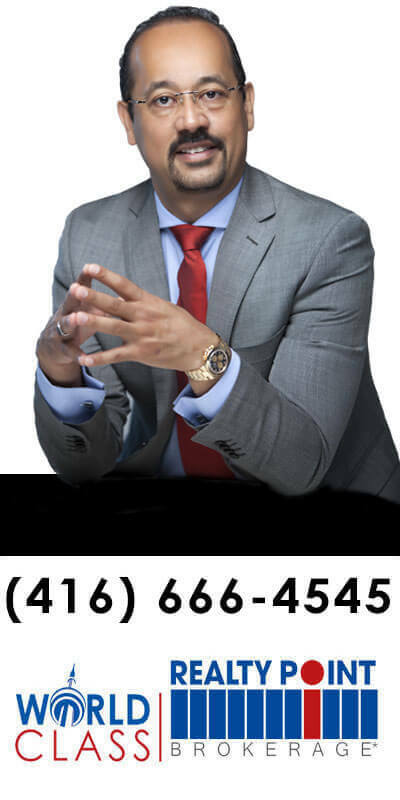 With his wealth of skills in preconstruction investment and track record of selling new TOWNHOUSES in the GTA, he has the perfect unit for you.